While happy hours are arguably the greatest thing to ever grace the earth, they can get a little overcrowded. No one likes waiting so long at the bar that by the time they get a drink, happy hour has been and gone. We’ve put together a list of some of the lesser known ones, where you can save your pennies and sip your $5 schooner in peace. 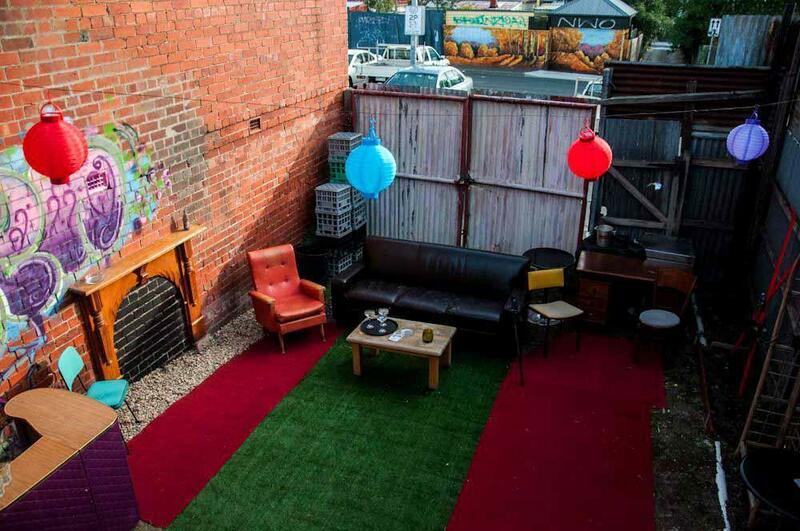 Here are 10 of Melbourne’s coolest and most low key venues, where the drinks are cheap and the hours happy. Tucked away at the bottom of Sniders Lane, you’d be forgiven for doubting the existence of this gem. 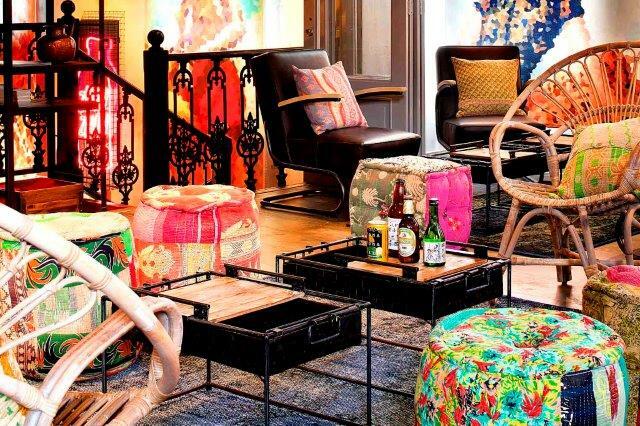 Sister Bella is everything a true Melbourne laneway bar should be: hidden, decked out in quirky décor and lavish with cheap drink specials. From 5-7pm every night, they do $6 house wines, sangria jars, spirits, beers and ciders. If you’re a backpacker, flash your room key for $10 cocktails and jugs. Once you’ve loaded up on dumplings at Oriental Teahouse, head upstairs to Zhou Zhou. Monday to Friday, they’ve got $6 wines, basics and schooners from 5-7pm. On Saturday there’s $15 cocktails on tap and Sunday, $6 Japanese whiskies. Arigato Zhou Zhou! Hidden slyly under The Prince of Wales Hotel, Cantina is home to tasty authentic Mexican food and one of the best happy hours on the south side. On weekdays, they serve up $10 house cocktails from 5-7pm as well as $5 tacos on Tuesdays and bottle shop-priced wine bottles on Wednesdays. This is nacho average happy hour. 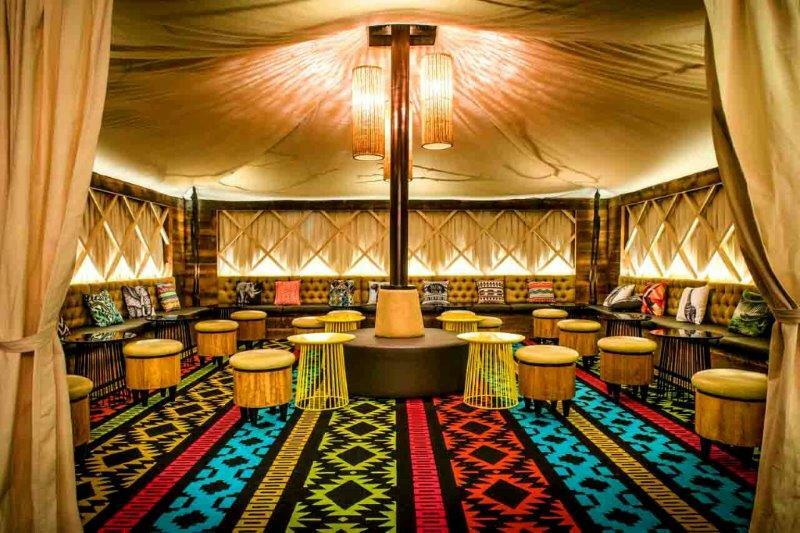 Only Melbourne would have a glamping (glamorous camping) themed cocktail bar. The highly exotic Glamp sits above polēpolē on Little Collins, and feels like an overnight stay on an African Safari. The delectable cocktail list features African twists on old favourites. The best part is they’re only $10 each all night on Thursdays and before 8pm on Fridays and Saturdays. 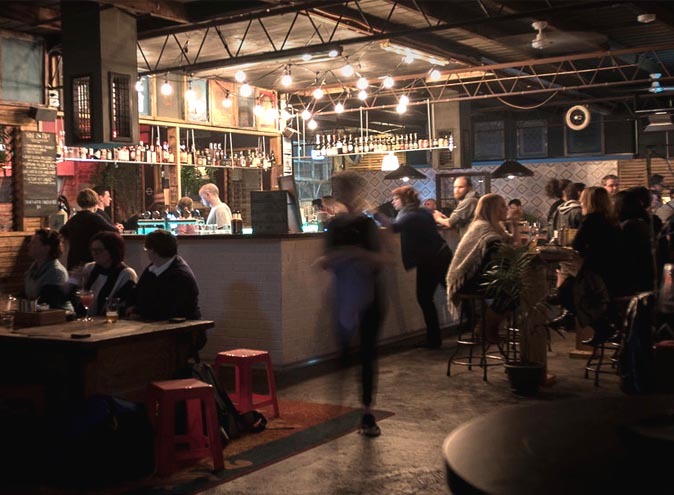 Little Mess is the hipster lil’ sister you never knew Brunswick Mess Hall had. Their ‘Late Night Happy Hour Sundays’ includes $4.50 pots, $8 pints, $5 spirits and wines and $6 shots. Choose between the cosy front bar and the cool outdoor garden and sip your way into Monday morning. 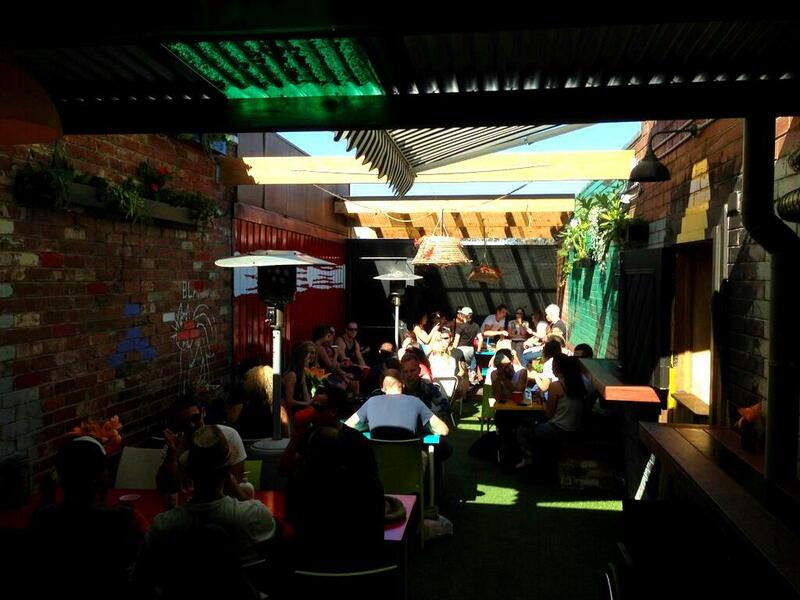 This very grungy Northcote local is all about the live music, good vibes and cheap drinks. Friday 5-9pm they serve up $4 pots, $5 wines and $6 spirits. Kick back in the outdoor lounge room and soak up the relaxed, north side atmosphere. On top of Slice Girls West, a pizza joint, lives the discreet Back Alley Sally’s. 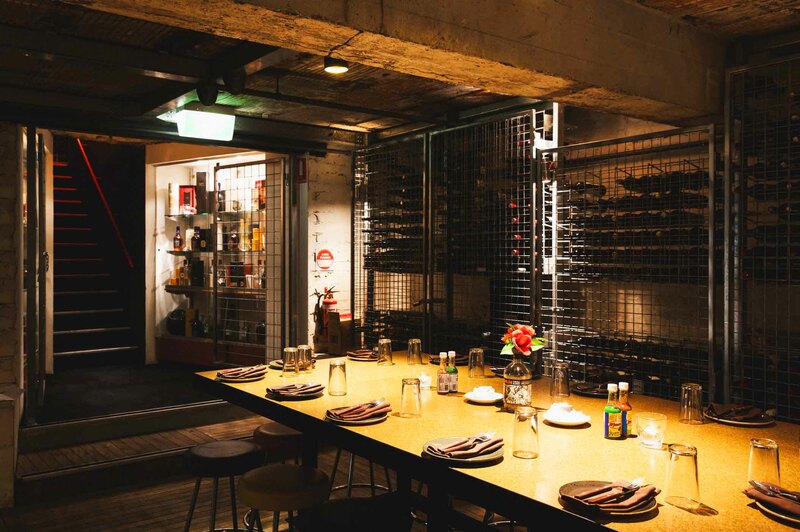 The converted warehouse bar has a modern, industrial edge and is perfect for when you want to avoid the hustle and bustle of the CBD. Never mind happy hour – Sally’s has ecstatic hour, with $6 pizzas every Thursday from 4-7pm. On Sundays, quench the soul with $18 jugs of Furphy from 1pm. 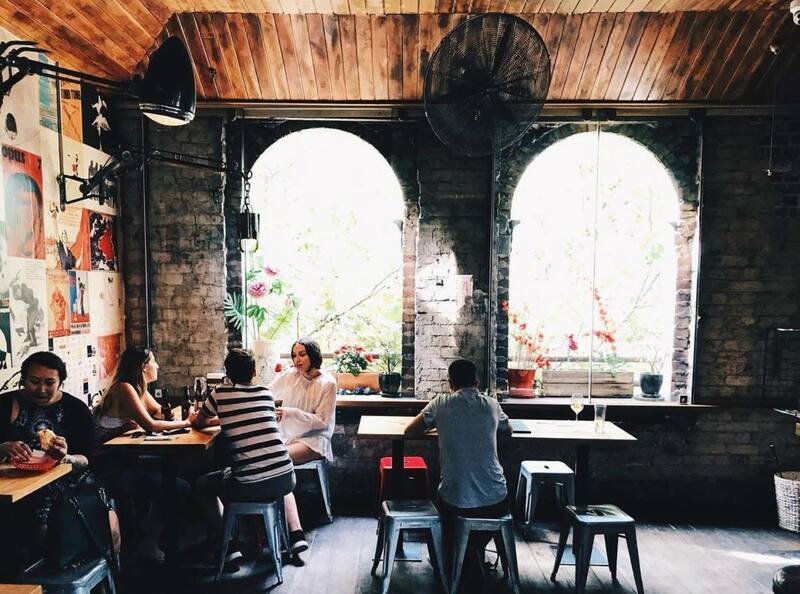 This CBD favourite has all the industrial, urban charm of a converted motorcycle repair shop, which is probably because it is one. 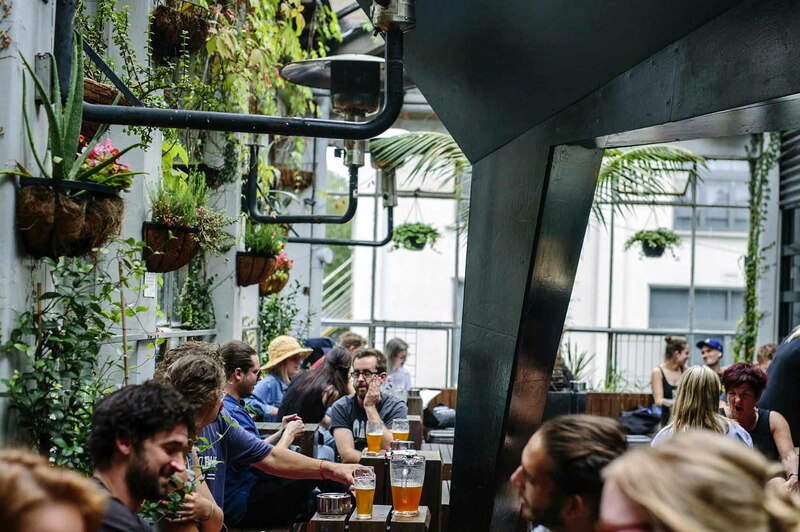 Head upstairs from Elizabeth St to the unassuming Workshop Bar, where you’ll get $15 Moon Dog jugs til’ 5pm and $5 tinnies from 5-7pm Monday through Friday. Ferdydurke is Section 8’s mature next door neighbour for when you’re still after something grungy, but with a few more frills. It’s also a haven of happy hours, with specials on every day of the week. Score $15 beer and cocktail jugs every Sunday from 4pm – 9pm as part of their Sunday sessions AND $1 Jamaican Jerk Chicken Wings every Wednesday. There’s also DJs, art exhibitions and entry is free! Come see what all the Hoo Haa is about at this south side gem. 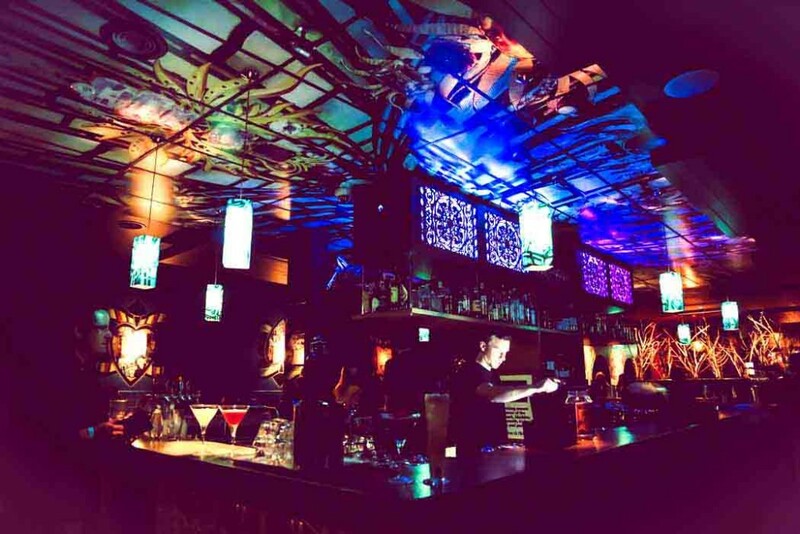 Hoo Haa Bar’s moto is eat, drink, dance and we can confirm: they deliver exactly that. Slip upstairs discreetly, away from all the Chapel St madness, where you’ll find happy hours 7 days a week. From 4-7pm treat yourself (and your wallet) to $6 Furphy Pints, $5 wines, $4 spirits and $10 cocktails.